Call now to recieve a quote! 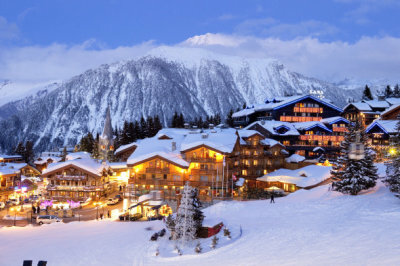 We service every major ski resort and town in the Rocky Mountains of Colorado! We provide transportation to and from every major airport in Colorado. Including Denver International Airport, Colorado Springs Airport, Centennial Airport and more. We specialize in business trips throughout the Denver Metro Area. 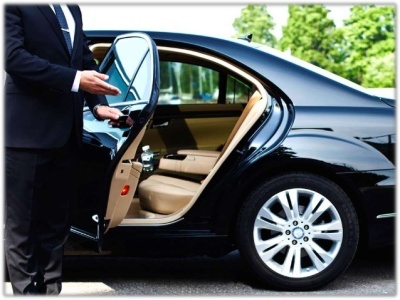 We have a fleet of well maintained cars and can provide your business transportation needs.